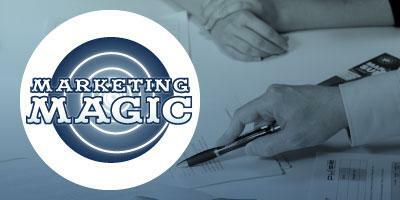 This is a lively, interactive seminar packed full of practical marketing hints and tips. Whether you are an established business or just starting out you’ll receive some great marketing advice to apply to your business. Whatever your business it is vital that you plan and structure your marketing effectively. From leaflets, brochures, exhibitions, tenders, social media, PR and websites the list of marketing methods can be endless. With so many marketing methods to choose from it can be a daunting experience selecting the methods that will be effective for your business. It is essential to identify your customers and create a plan on how to target them. You will be provided with an overview of how to select and plan your marketing to ensure you get the most out of your marketing budget.